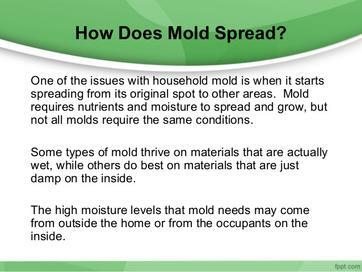 A mold test gives you a snapshot of the amount of mold particles in a certain area at a certain time. 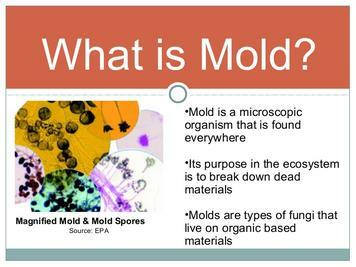 But the amount of mold spores fluctuates over time and from place to place. Because of this it’s a good idea to test at several different times and in different locations in your home. 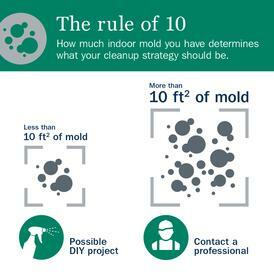 This way you will get a more complete and accurate picture of the mold problem in your home. The three main types of mold tests are: Air testing, Surface testing, and Bulk testing Ideally you should use all three types of tests since each have their own strengths, weaknesses, and applications. 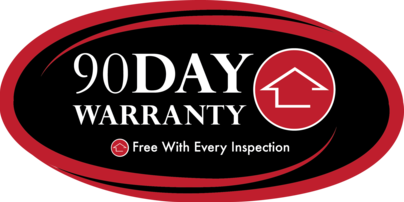 Call Mack Property Inspections today if you require mold assessment or mold testing in Buffalo and WNY! 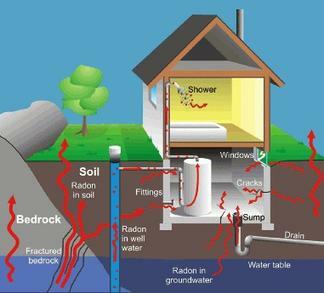 Radon tests should be conducted away from drafts, high heat, and high humidity in a regularly used room on the lowest level in the home that is used as living space, or in radon-testing lingo: test the lowest habitable space. 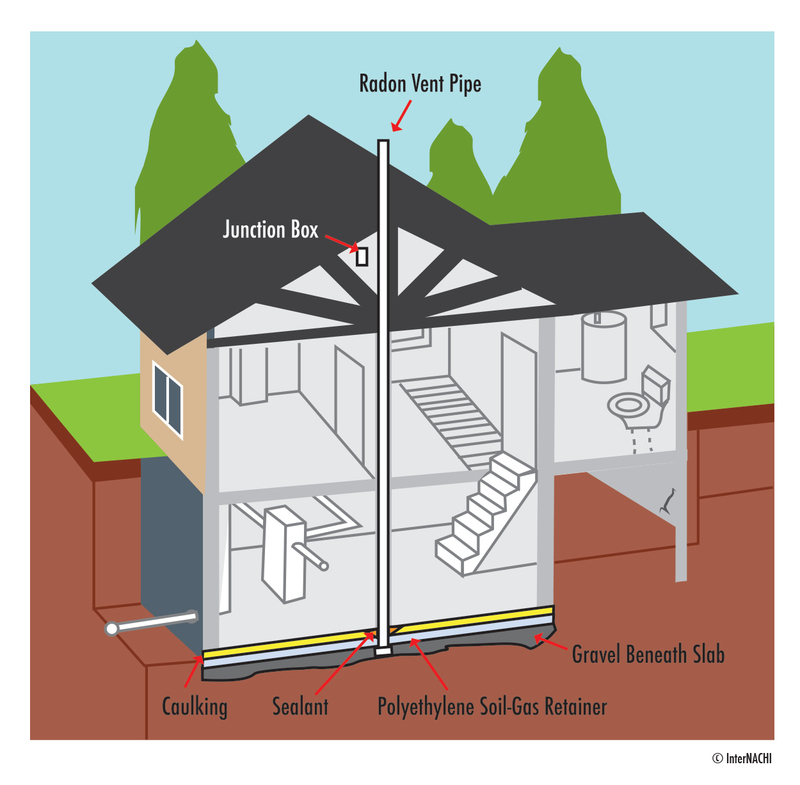 Short-term radon tests last for 2 to 90 days, and long-term tests run for up to a year. 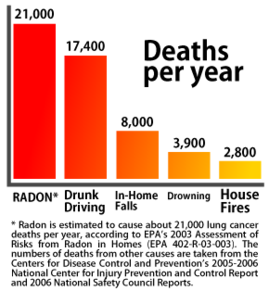 Because radon levels vary daily and seasonally, longer test periods are better indicators of the average level. 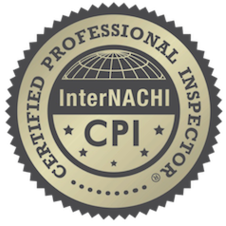 However, if two short-term tests yield an average result greater than 4 pCi/L, the EPA recommends taking steps to lower the level to 2 pCi/L or lower. Ongoing testing in the future may be warranted if the levels are below but close to 4 pCi/L. 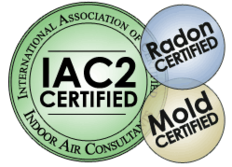 Call Mack Property Inspections if you require a radon test in Buffalo and WNY! 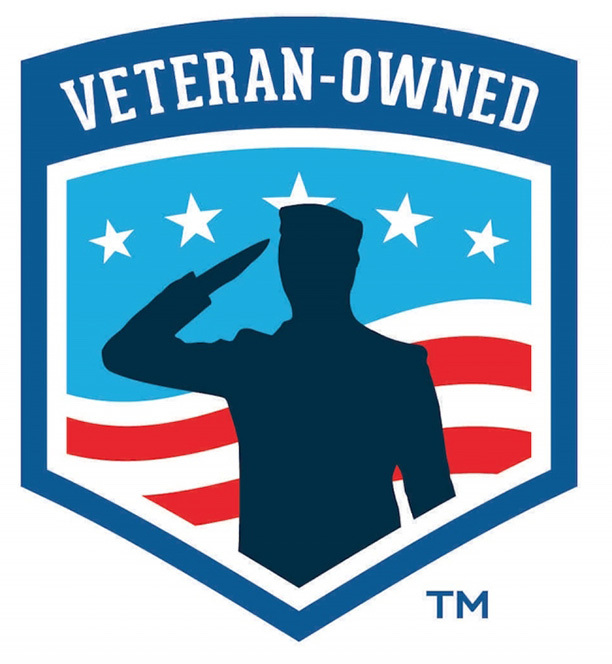 Your Preferred​ Certified Veteran Home Inspector in WNY!